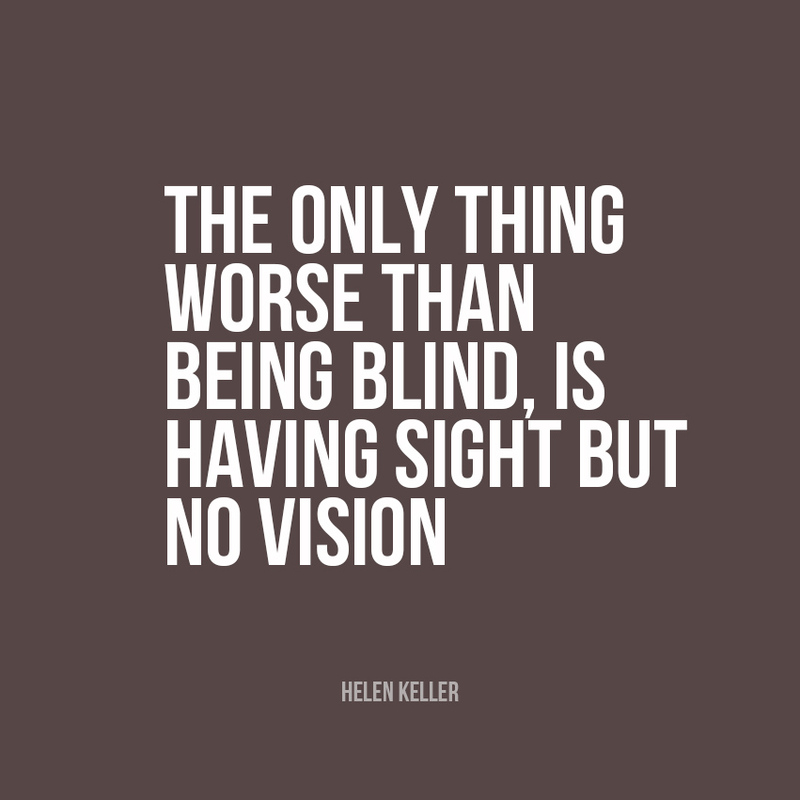 Home » Life coaching » Do you have a vision? Vision n. 1. An imagined idea or a goal toward which one aspires. We all have an idea of what kind of person we would like to be and what kind of life we would like to lead, but do we consciously think about how we can become that person? Do we have a vision of what we need to do to become this person and are we really setting the necessary steps in place to grow into that person? Or are we just allowing life to change us into a person that we do not want to become? You get faced with a difficult situation… do you react on impulse and allow the situation to determine your response or do you think of what kind of person you want to become and then respond accordingly? 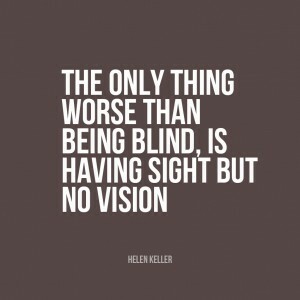 When we do not have a predefined vision, we allow our circumstances to shape us and we fall back on our standard set of default reactions. Instead we need to use our circumstances to help us become the person that we want to grow into by clearly defining our vision and changing our behaviour accordingly. Instead of being reactive, we need to become proactive. By creating a clear vision for ourselves, we can take control of our emotional reactions and train ourselves to react differently in any situation which life throws our way. Do not just think about how you would like to be, but think about how that person would react. We need to teach ourselves to think before we speak and act. Make your goals tangible as you visualise them and they will become easier to apply. Your vision will also help you to set clear boundaries in place and it will become easier to know when to say “yes” and when to say “no”. Do not sit in a train and allow your circumstances to take you to an unknown destination. Get off the train, jump in a taxi and start calling the shots!